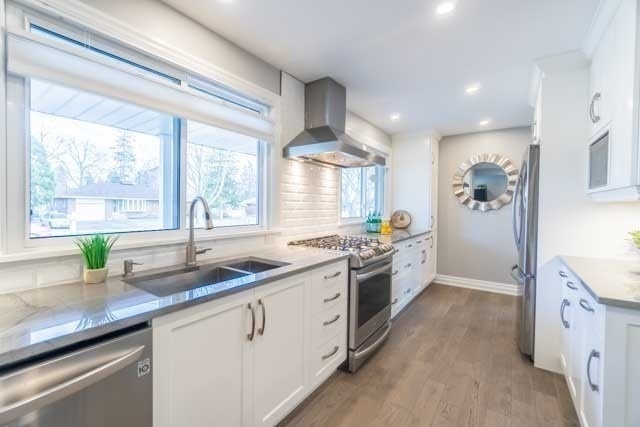 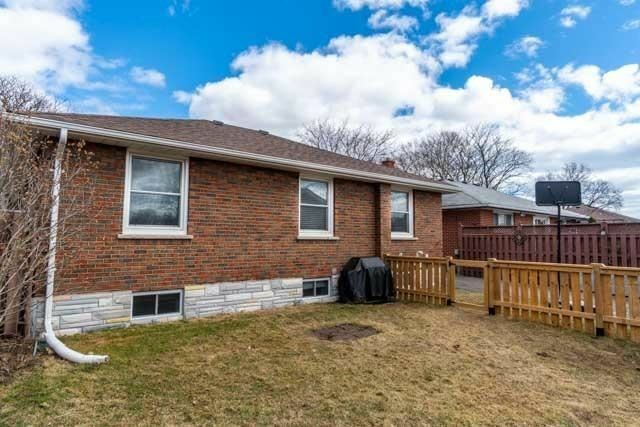 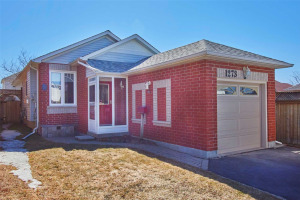 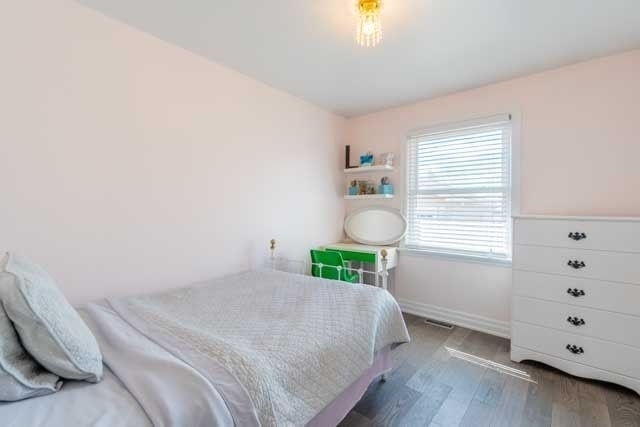 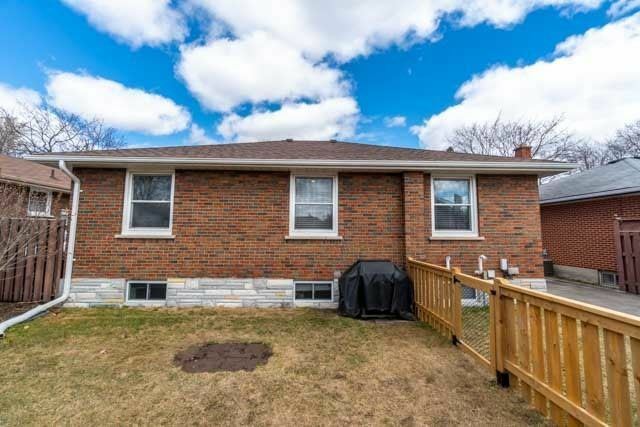 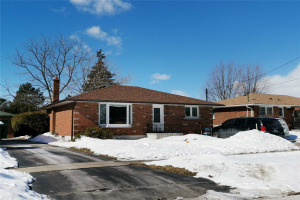 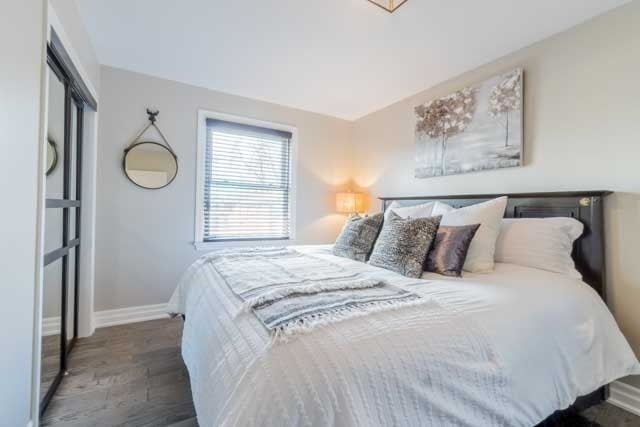 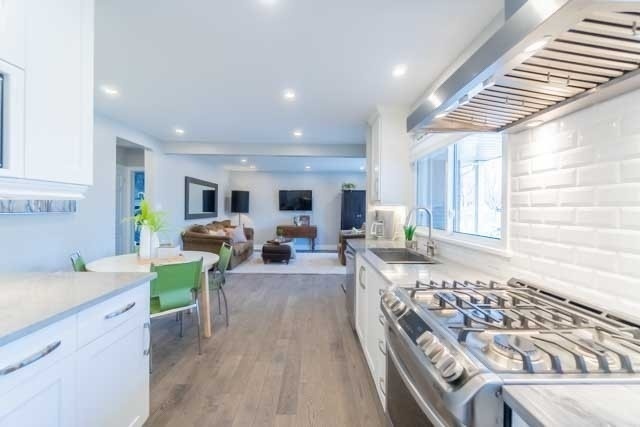 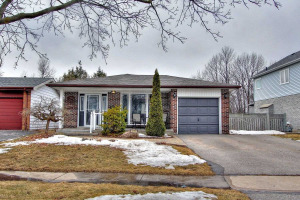 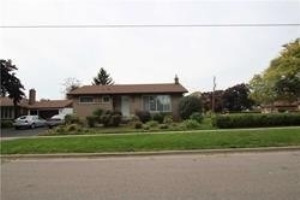 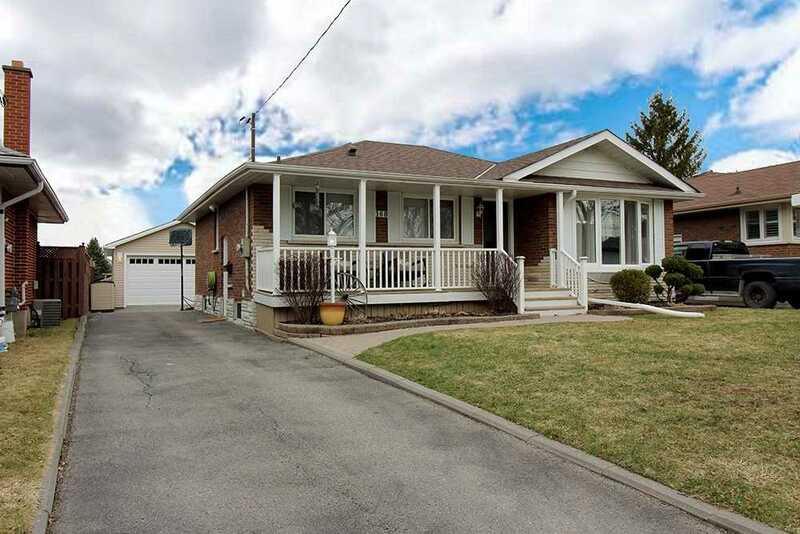 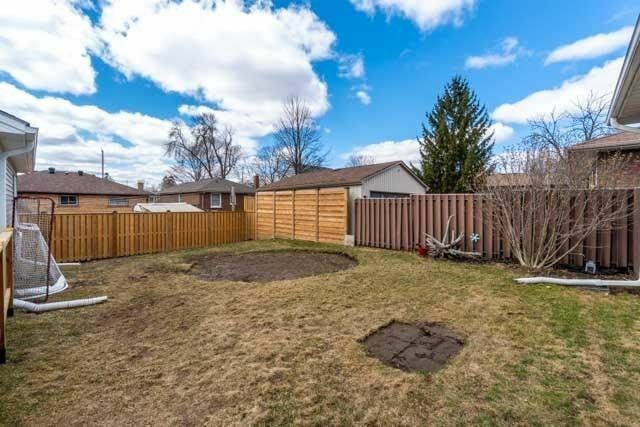 Beautifully Renovated All Brick 3 Bedroom Bungalow. 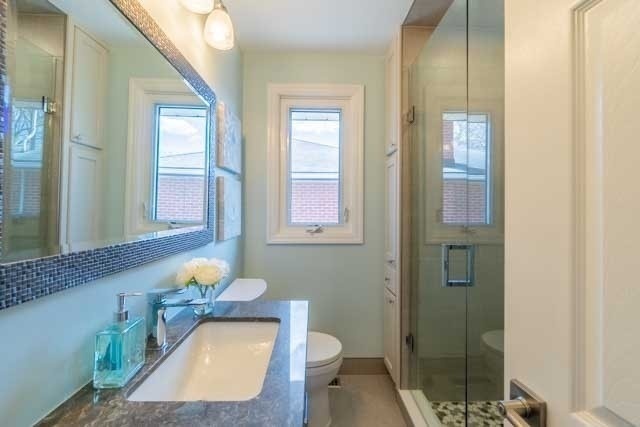 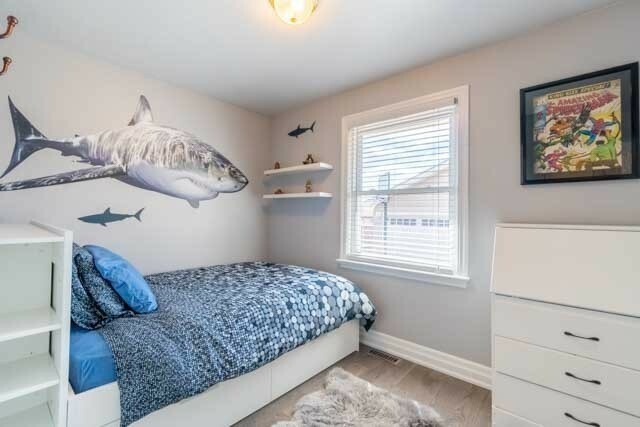 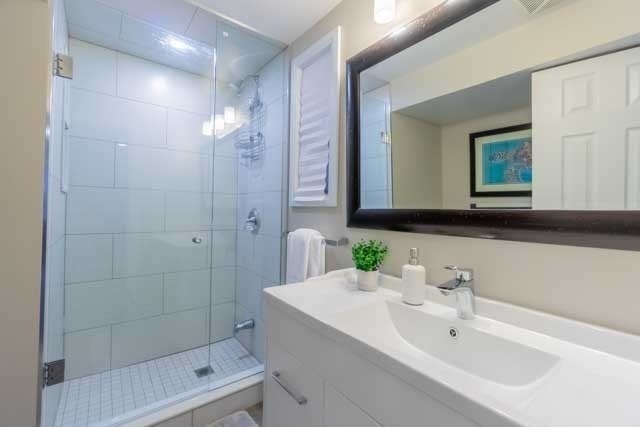 Sellers Have Taken It Back To The Studs (Except 3 Bedrooms). 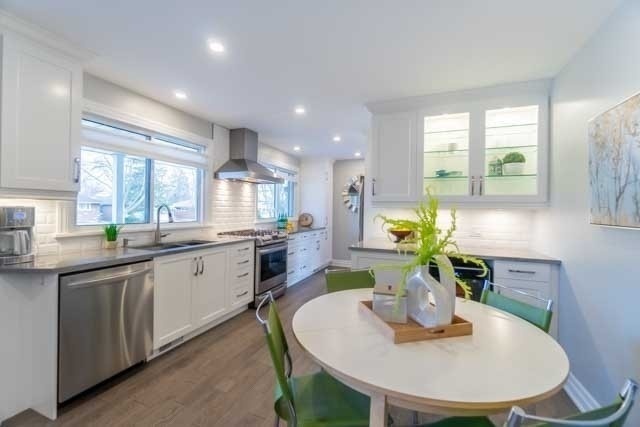 Gorgeous Kitchen With Gas Stove, Timeless Backsplash, Soft Close, Under Mount Lighting, Pot Lights & Pantry. 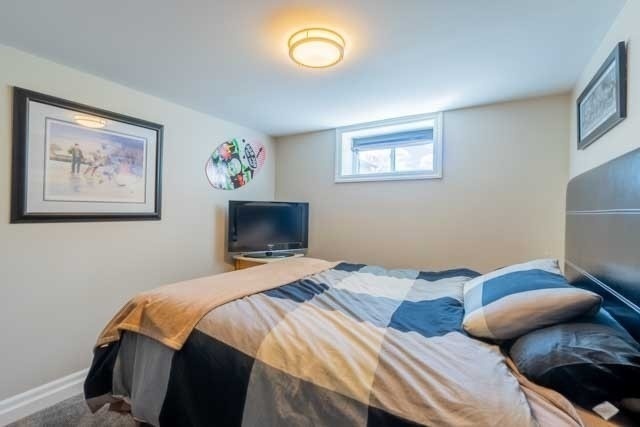 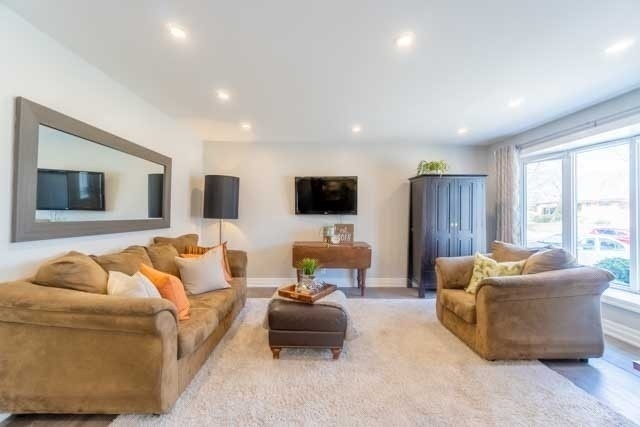 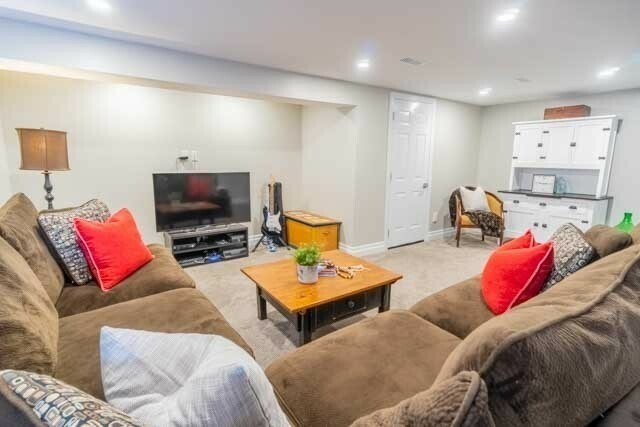 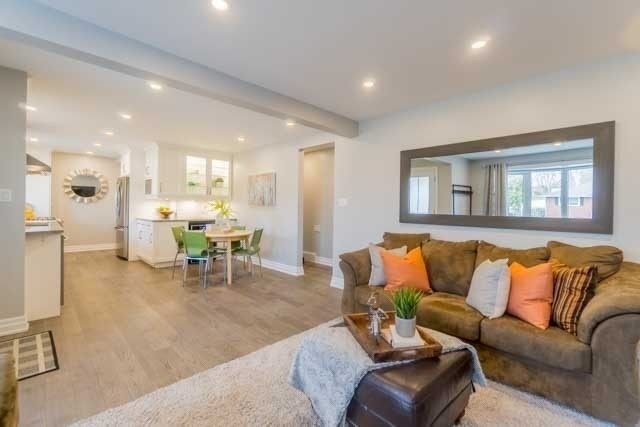 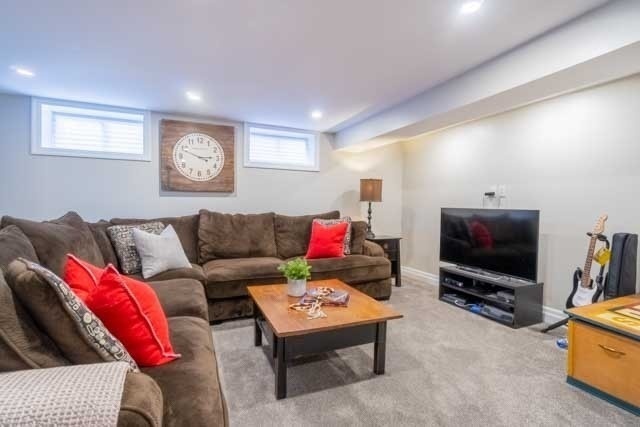 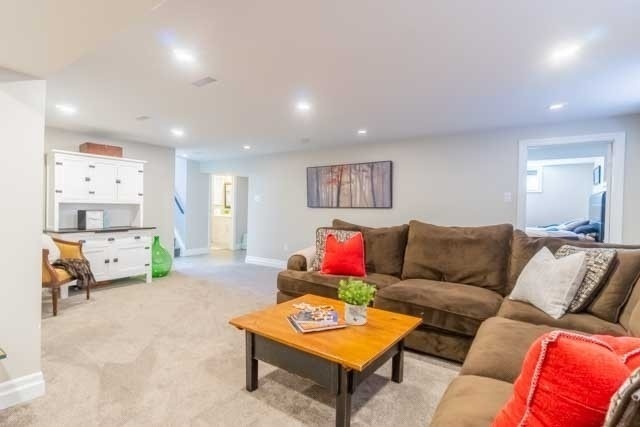 Wiring, Plumbing, Doors, Basement Windows, Trim, Insulation, Floors, Bathrooms, Shingles, Finished 2 Bedroom Basement, Laundry, All Renovated In 2018. 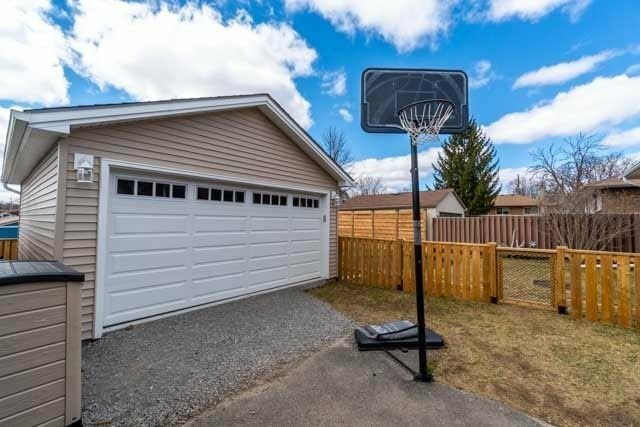 Detached 18X24 Garage With Poured Floor, Hydro 2016. 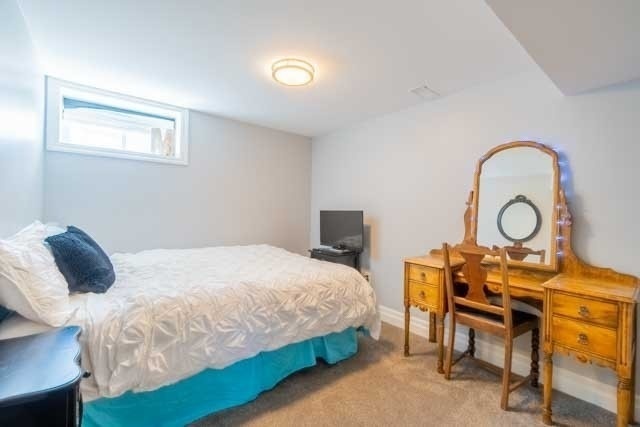 Furnace And Air Con 2017.